Have you ever been let down last minute and you need someone to tend your bar for your event? Mambo offers experienced barmen, mixologist & flair ‘bottle juggling’ barmen for any event. No frills where all we supply is a bartender with equipment and leave you with an easy list of everything you need and leave you to do the shopping. Dry hire where we supply a bartender with equipment, glassware, bar, ice and cooler and leave you with an easy list of everything you need and leave you to do the shopping. Don’t lift a finger where we supply absolutely everything including the ingredients to make all drinks. Mamboutique This is a ‘Don’t lift a finger’ package with the Head bartender or Master mixologist and super premium spirits. 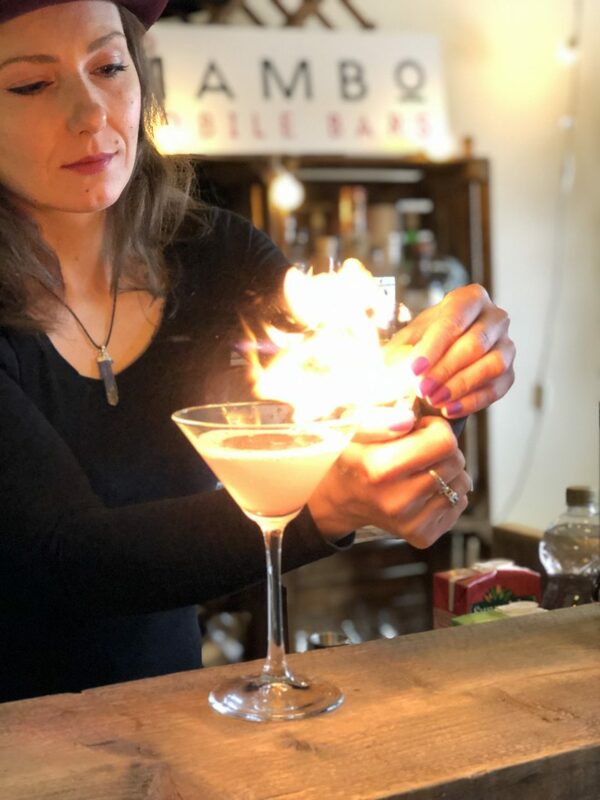 We offer our bartender hire and flair bartender hire services in Derby, Nottingham, Leicester, Birmingham, London and the rest of the UK!